Ikea's first pick-up and order point in China is currently being built in Wenzhou and is expected to officially open at the beginning of this summer. Ikea PUP store is a new model established by the company in 2015. With an area of about 1,800 square meters, the Ikea Wenzhou PUP store will display about 2,500 kinds of products. Meanwhile, local consumers can order most of Ikea's products at the order point. It is reportedly a small-sized Ikea and the extension of the Ikea Ningbo store. Consumers can first experience Ikea products in the display zones and choose to buy the products directly from Wenzhou PUP store or place an order to the Ikea Ningbo store in eastern China. The ordered products will then be delivered to the Wenzhou order point or to consumers' homes. In addition, the Wenzhou PUP store will have professional staff to provide home solution planning and purchase services. However, no food and beverage area is available at the PUP store. 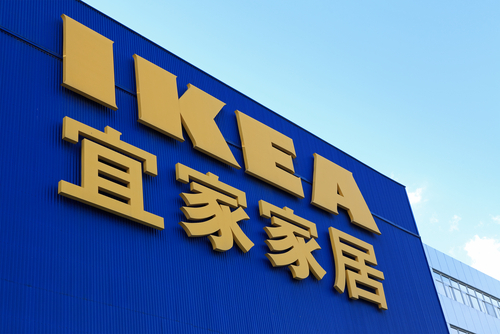 A representative from Ikea China said that the establishment of the Wenzhou order point will make consumers' shopping experience more convenient. Meanwhile, it will lay a foundation for the future expansion of Ikea's online businesses. Ikea started the operation of this new PUP model from 2015. 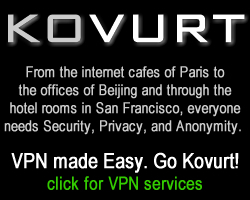 So far, it has launched such stores in London, Toronto, and Phuket. Ikea's financial report for 2015 revealed that the company's total sales for 2015 were EUR31.9 billion, a year-on-year increase of 11.2%. Its sales increase was mainly contributed by store sales, especially new stores integrating e-commerce functions. Be the first to comment on "Ikea Will Open First PUP Store In China"